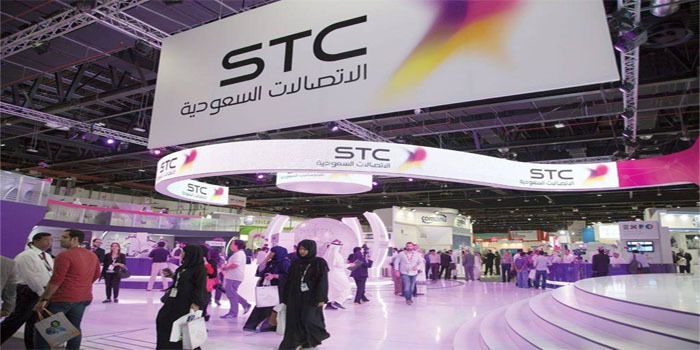 Saudi Telecom Company (STC) is negotiating the terms of TV, digital broadcasting, and marketing sponsorship agreement with the General Sport Authority (GSA) and the Saudi Arabian Football Federation (SAFF). STC will unveil details of the ten-year deal signed with the two parties in August once agreed on, the state-run telecoms firm said in a filing on Monday. The financial impact of the SAR 6.6 billion agreement for obtaining the exclusive broadcast rights for local football tournaments will appear on long-term as it cannot be currently specified, STC added.he agreement includes broadcast rights for the Custodian of the Two Holy Mosques Cup, Crown Prince Cup and Saudi Professional League addendum, the friendly and official Saudi team matches, which SAFF owns its rights, the company noted. It also covers the rights of the marketing sponsorship of the Saudi Professional League (SPL), as well as the sponsorship of the SAFF, the referees’ committee in the Saudi Arabian professional league matches, the Saudi Arabian Federation matches, and the technical sponsorship for the events of the GSA.